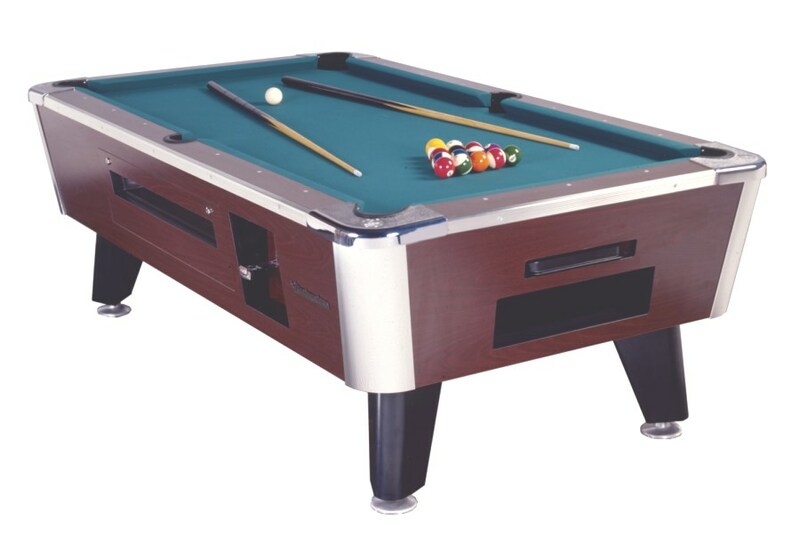 The Eagle Pool Table is made from solid popular cabinet grade 3/4" plywood construction on sides and bottom. Superior selection of poplar wood on top frame and rails for the best cushion play action. Unitized, composite, trouble free and fast ball return assembly. Available in 6 foot, 6.5 foot, 7 foot , 8 foot or 9 foot versions. 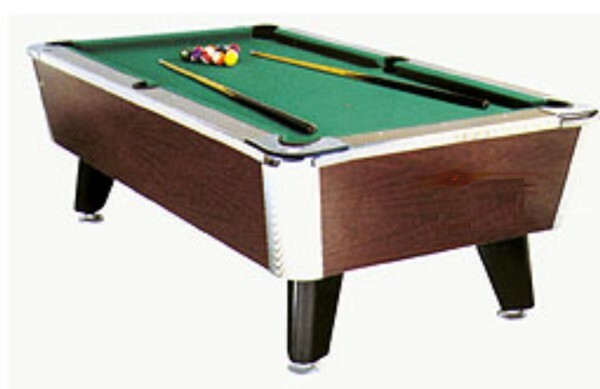 This table is available with either drop pockets or convenient ball return. The perfect addition to any pool hall, the Eagle can also be purchased as a coin-op model. What is the minimum room size for a 6.5 foot pool table? As a general rule of thumb, you want to measure the space of the room and ensure that the length of your cue sticks do not hit any walls when shooting a pool ball on the edges of the pool table. 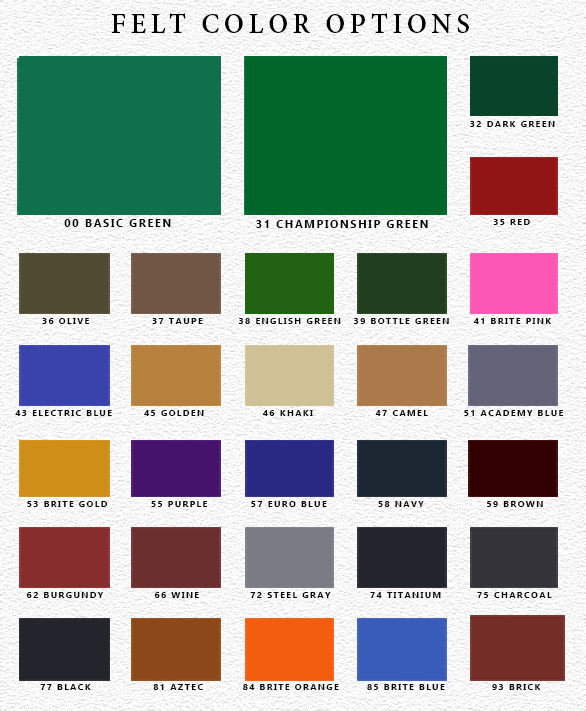 That would be the minimum size requirement for any size pool table that you want to order. I assume "drop pocket" is secured/regular; reach in & pull ball(s) out. Is that correct? Yes, that is correct - drop pocket is where the balls are available in the pocket for you to pick up at the end of the game and or whenever you want to.